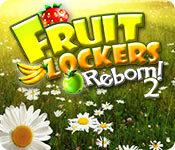 Download Fruit Lockers Reborn! 2 Game for PC at Windows 7 Games! 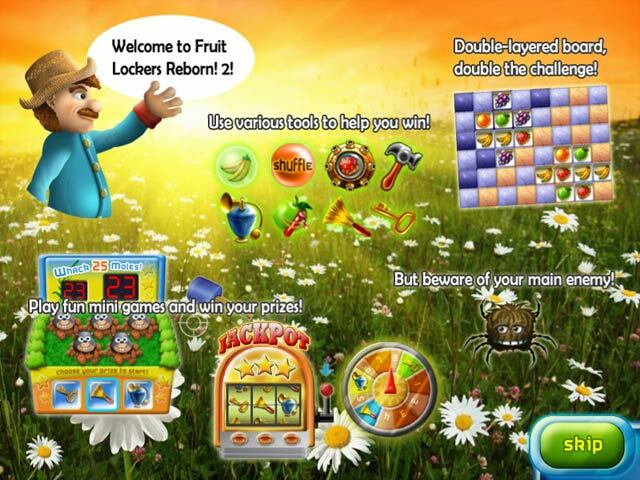 Fruit Lockers is back with an exciting and unique twist on the popular match-three puzzler. Swap colored lockers to open them and reveal the fruit inside. Then, swap and collect the fruit. 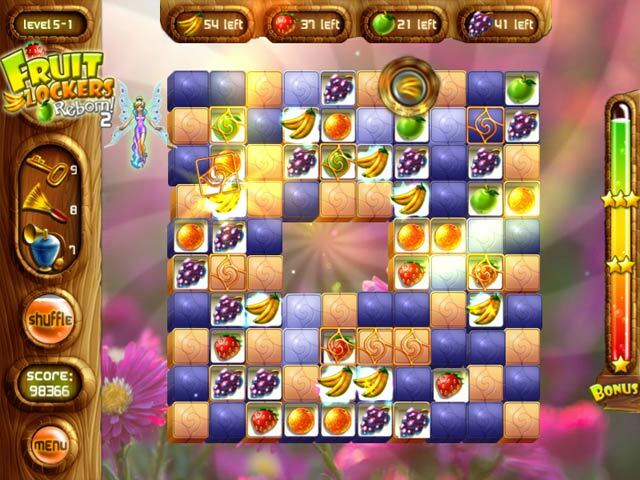 As you progress you'll encounter new fruit and helpful tools like the Hammer, Bubble, Bomb, Fruit Blaster, Shuffle, Magic Key, Broom and Bug Spray. Beware of the Giant Spider! If eating fruit is good for your body, then playing with it must be great for your brain! 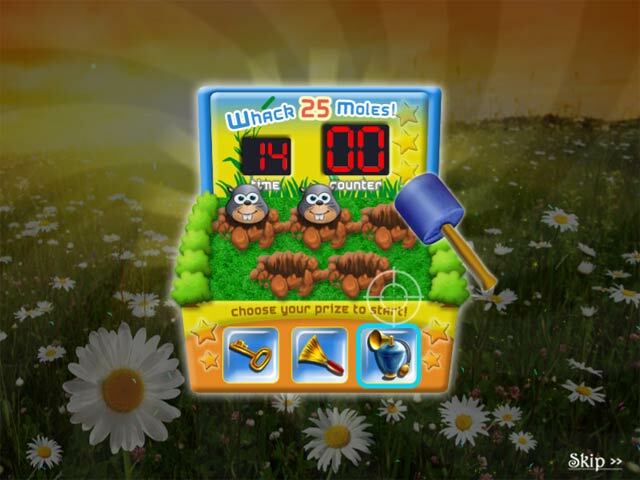 Join the fun, play tons of levels and see if you can beat your best records!